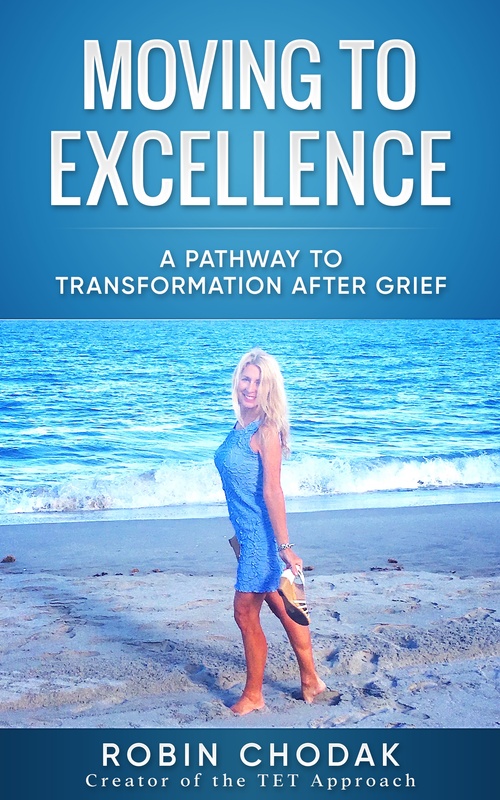 Grief is a natural response to loss when one feels the emotional suffering from the absence of a person or thing. It can be a reaction to any loss. The grief associated with death is familiar to most people, but we grieve from a variety of losses throughout our lives, such as unemployment, ill health or the end of a relationship. A loss can be either physical or abstract, the physical loss is related to something that we can touch or measure, such as losing a spouse through death, while other types of loss are abstract, and relate to aspects of a person’s social interactions such as the loss of a job. While the terms are often used interchangeably, bereavement refers to the state of loss, and grief is the reaction to loss. So who in life has not experienced some type of grief? I certainly did and thus the reason for my website and blog. You probably have since you are reading this. My most tragic encounter with it was the suicide of my former husband in 2005. I was the one who found him dead on our basement floor from multiple gunshots to his head. I fell immediately into a state of shock and thought I would never recover. Have you felt the same? It is normal; it is grief. A loss from suicidal death can cause complicated grief for many. It is prolonged and the person doesn’t see any possibility of happiness in their future. In addition suicide survivors must deal with the stigma associated with suicide. There are many people who believe that those who take their own life have committed a cardinal sin and will never be reconciled to God. I struggled with that idea and had to re-evaluate my own religious beliefs. I no longer believe that today! My God is one who loves Steve and all those who died by suicide just as he loves the rest of us and is not a punishing God. Steve’s death by suicide made me fear what others thought about me. If Steve died from cancer or any other illness I don’t believe I would have those same feelings. I wondered if others thought I was a bad wife? Did they think I didn’t love Steve enough or did they think we had a bad marriage? What does Grief do to you? It can make you think that you are crazy. My mind didn’t think the way it once did. As a systems analyst my job was highly analytic and I needed a clear mind to function properly. The trauma of finding Steve dead constantly preoccupied my mind therefore I was in no condition to return to work for several months. Grief can make you lose all hope in yourself and humanity. It can make you lose your faith in God. You may become distrustful. I had faith in Steve and believed that he would never do anything to harm himself. I believed he loved me and would always protect me. After he died how could I trust anyone? You may begin to think that your life isn’t worth living. I wanted to end my torment and join Steve in the realm that he was in and contemplated ending my life. This was not because I was suicidal or mentally ill, it was because I suffered from complicated grief. It was then I realized I needed help and thankfully, I set out to get it. I didn’t let grief win. 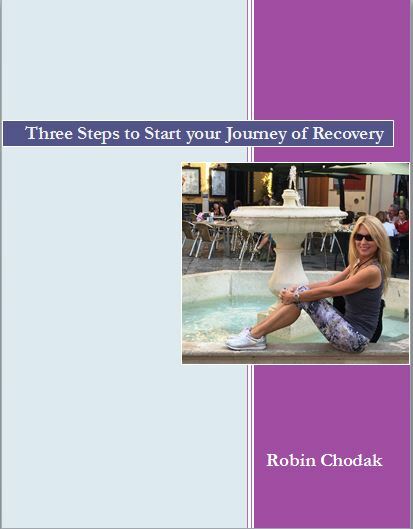 Instead I allowed myself to grieve as long as I needed and then I vowed to begin my journey of recovery. My journey transformed me in ways I never imagined and because of it I have a chance to give back and help others. Feel free to request a coaching session via email or through this site. How Much Drama is in Your Life? What can you do on National Suicide Prevention Day?